What it's meant by XR? Extended reality is an umbrella term that hold within virtual reality, augmented reality and mixed reality. we are going to look at each one of them individually and illustrate with some of their applications in the following section to better understand their pros and Cons. 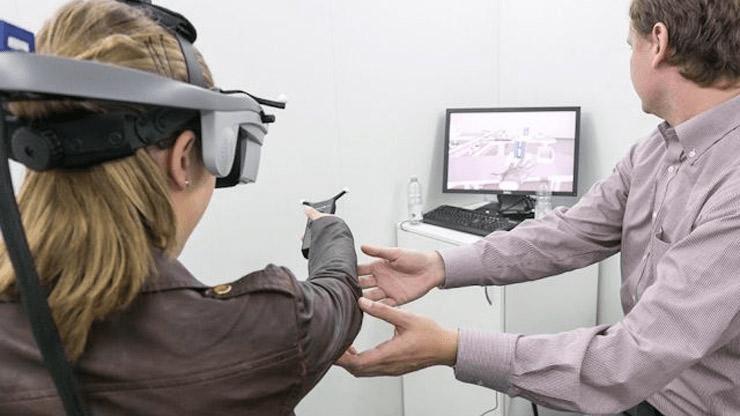 It’s a technology that immerses users wearing VR headsets (e.g. Oculus Rift) in a 360-degree digital environment with which they can seamlessly interact, but which receives no input from the physical world. VR places the user inside an experience. Instead of viewing a screen in front of them, users are immersed and able to interact with 3D worlds. By simulating as many senses as possible, such as vision, hearing, touch, even smell, the computer is transformed into a gatekeeper to this artificial world. Healthcare is one amongst the largest adopters of VR that encompasses surgery simulation, phobic disorder treatment, robotic surgery and Also, one of the benefits of this technology is it expands the opportunities for surgical training, as students and doctors can practice on virtual patients without causing any danger to the patients. 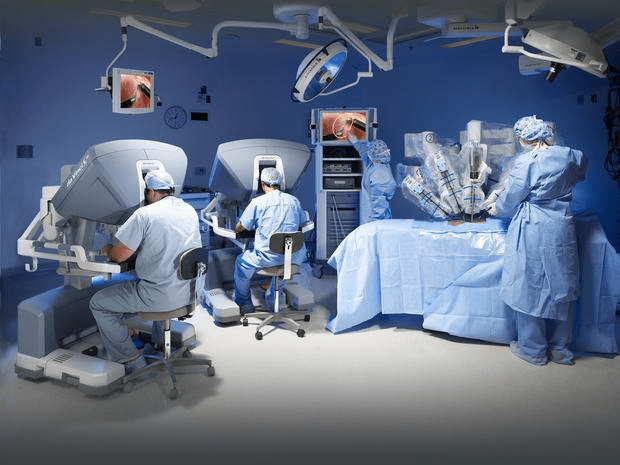 Robotic surgery is where surgery is performed by means of a robotic device which is controlled by a human surgeon, which reduces time and risk of complications. 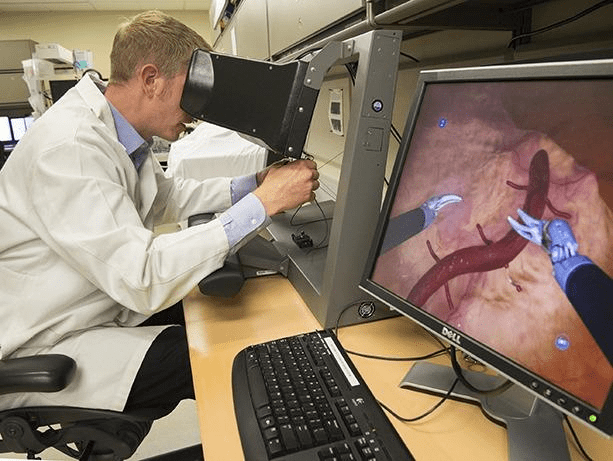 Virtual reality has been also been used for training purposes and, within the field of remote telesurgery within which surgery is performed by the surgeon at a separate location to the patient. VR is often used as a diagnostic tool which it enables doctors to arrive at a diagnosis in conjunction with other means such as MRI scans. 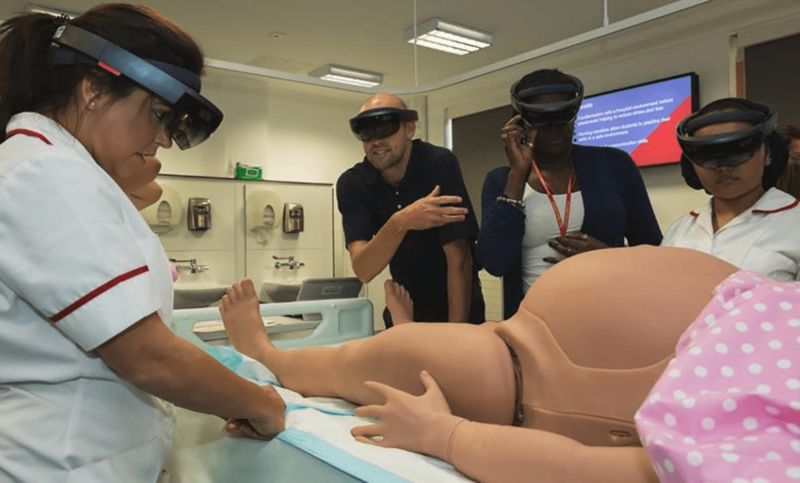 One of popular example of this is training simulation for the midwifery, where the trainee midwife is taught essential skills. 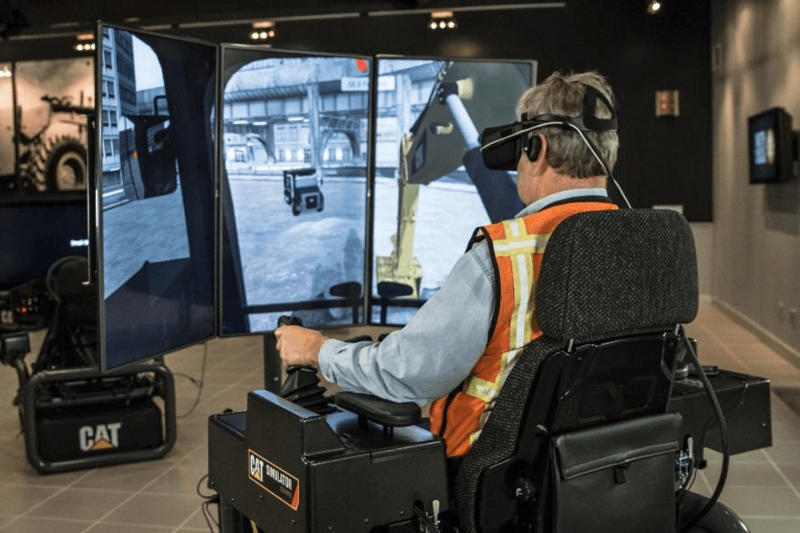 What VR does is to move beyond the lecture and textbooks through enabling the trainee to participate in a realistic scenario where they can apply their acquired skills. 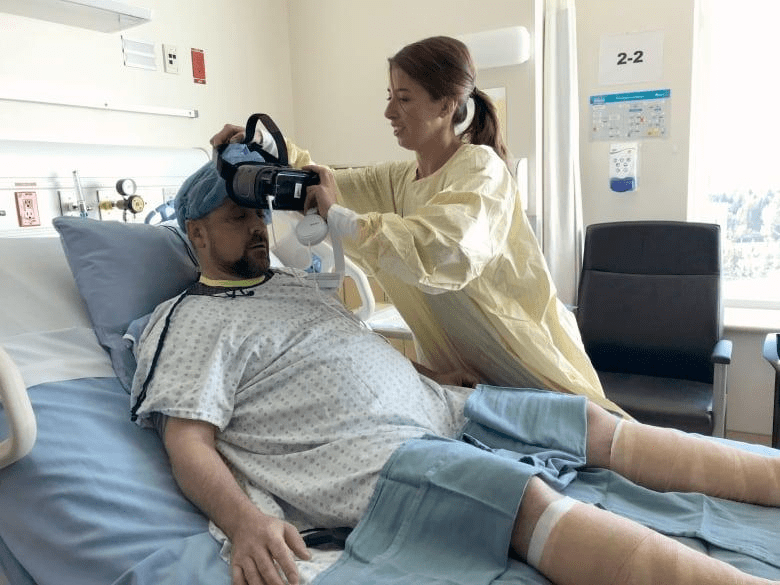 The use of VR in a hospital room improves the patient’s symptoms, his sleep and his hospital stay. 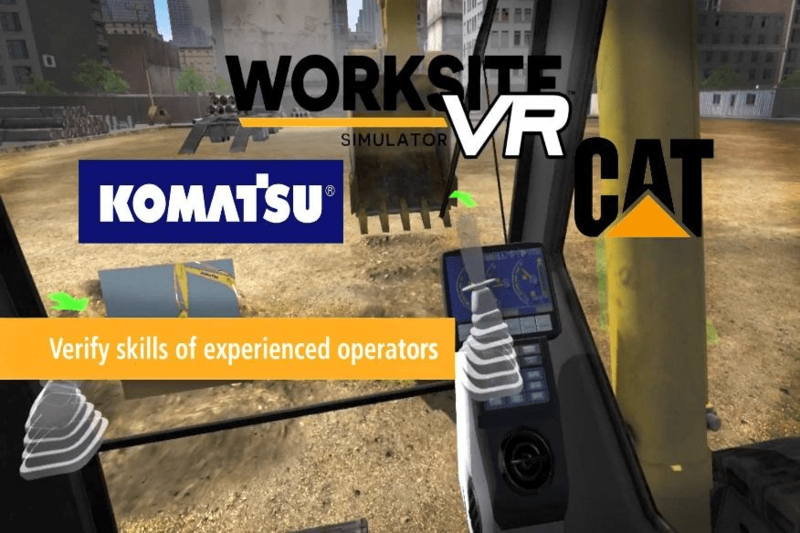 Many large manufacturers of construction, mining and utility equipment companies such as CAD, KOMATSU, has additionally adopted VR for the training of their equipment operators. To avoid multi-million losses caused by improper use of expensive machines, they supply training for operators distributed across the world. Augmented Reality (AR) Is a technology that takes the world around you and adds virtual content on top such that it looks like it's actually there in the real world, it allows digital information – videos, photos, links, games, etc. – to be displayed on top of real-world items when viewed through the lens of a smartphone or tablet. AR is the result of using technology to superimpose information - sounds, images and text - on the world we see. 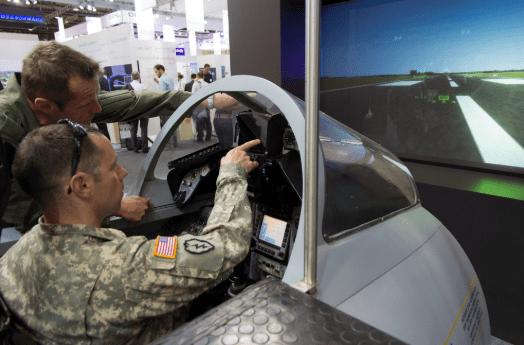 Picture the "Minority Report" or "Iron Man" style of interactivity. it employs device cameras or sensors to map and identify the external environment in order to overlays virtual objects on the real-world environment. Augmented reality gaming (AR gaming) is the integration of game visual and audio content with the user's environment in real time. The are many games that rely on AR such as Pokémon Go, Google Ingress, GALAXY. 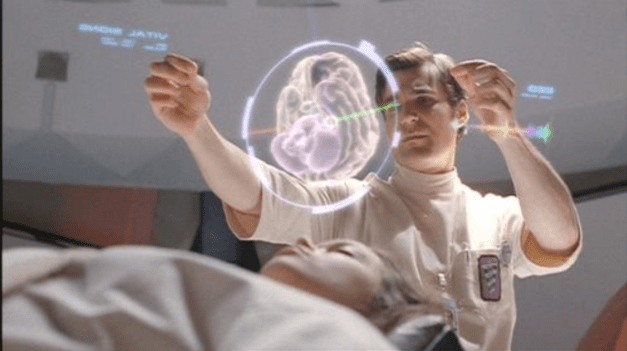 Surgery: a holographic AR tool for surgery that allows the visualization and analysis of anatomy in real time and in motion. Augmented reality can be used to provide budget “travel” options or quick “getaway” to places and sites you have always longed to visit. 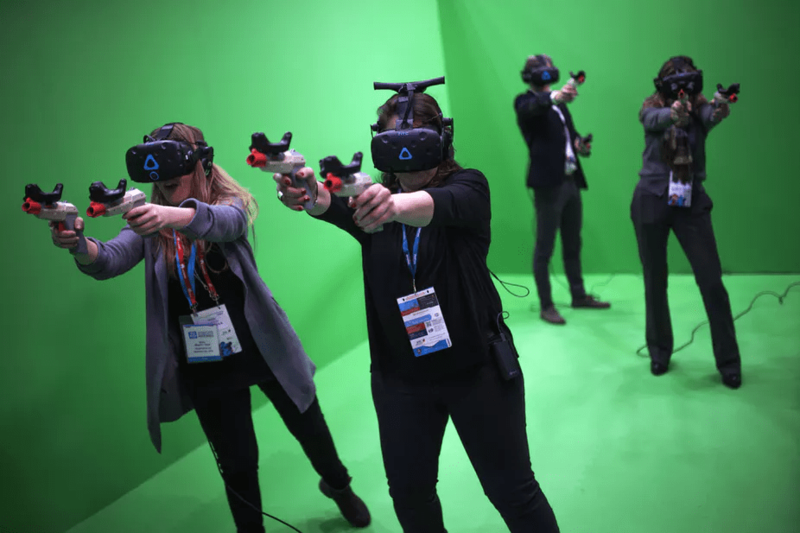 Often referred to as hybrid reality, Combines the best of both virtual reality and augmented reality. virtual objects are not just overlaid on the real world but can interact with it. In this case, a user remains in the real-world environment while digital content is added to it; moreover, a user can interact with virtual objects. One of the applications of which is consider on the top trend in this field is Virtual events. When there’s an actual conference occurring and it allows for remote attendance in a virtual hall or virtual attendance as part of the sessions. 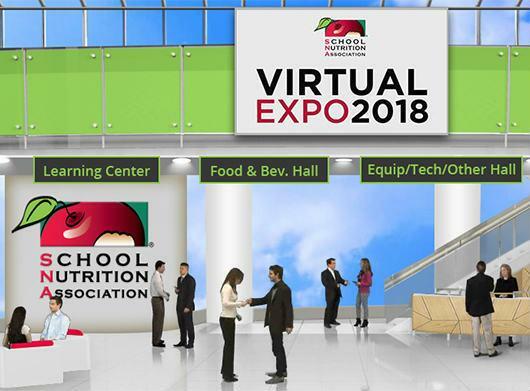 A popular implementation of this is School Nutrition Association. In this application MR allows your real-life gestures and movements to affect your virtual game life. Virtual reality (VR) means computer-generated environments for you to interact with, and be immersed in. 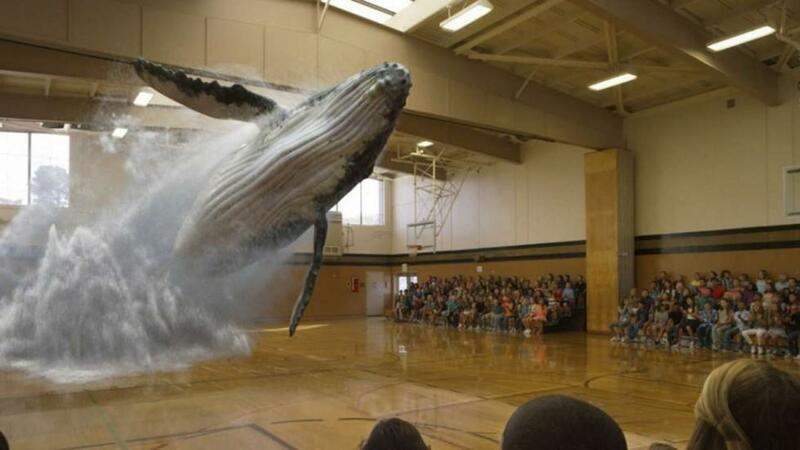 Augmented reality (AR), adds to the reality you would ordinarily see rather than replacing it. Mixed reality It means placing new imagery within a real space in such a way that the new imagery is able to interact. VR is the power to take you anywhere, MR and AR is the power to bring anything to you.